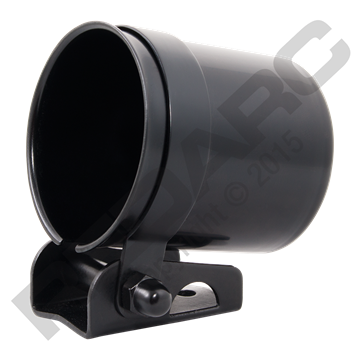 The REDARC GMC-3.25 is a muffler clamp with a maximum 3.25” opening. It has been designed to mount the REDARC EGT probe. The GMC-3.25 is an optional accessory that is compatible with the following REDARC gauges: G52-BEP, G52-BET. G52-BEA, G52-EB and G52-EU.